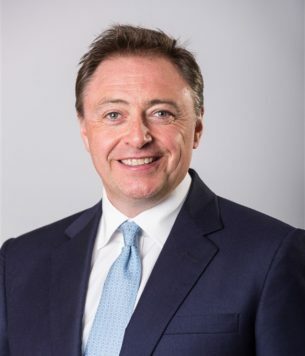 Andrew heads up Alder King’s Asset Recovery practice and has extensive experience in advising banks and financial institutions on a wide range of both strategic and case-specific property insolvency matters. As a Registered Property Receiver, he regularly accepts LPA/Fixed Charge Receivership appointments over commercial, residential and agricultural property interests. Andrew is a Fellow of the RICS and a former Chairman of the Association of Property and Fixed Charge Receivers (NARA).